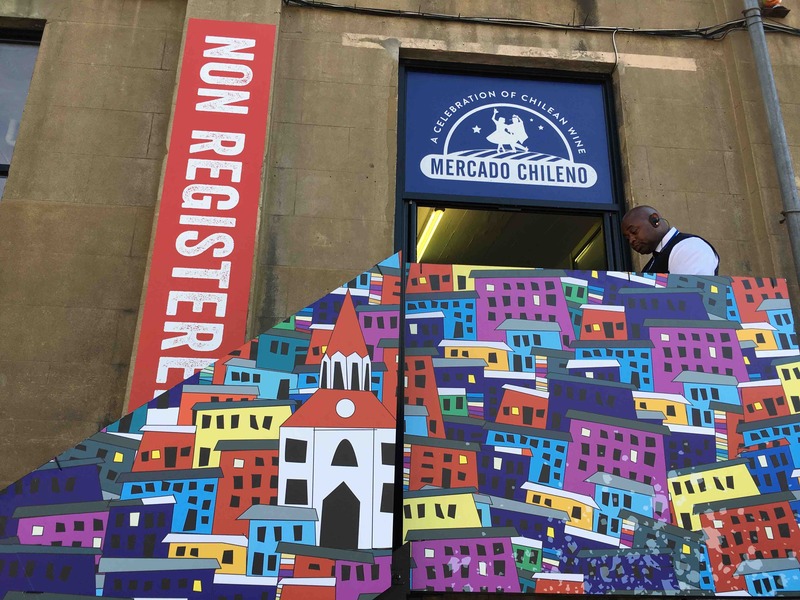 Chile is on a roll right now with winemaking styles changing, old vines being rescued and a new breed of winemaker looking at what Chile does really well instead of sticking with safe, generic international-style wines. 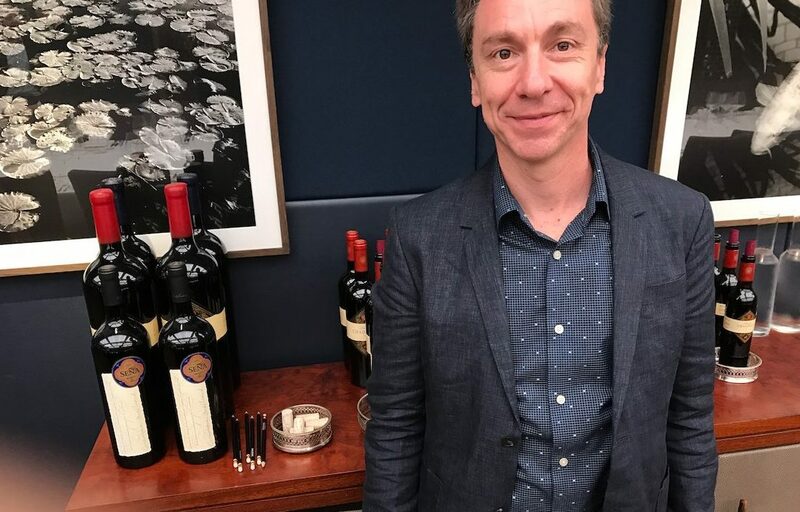 Richard Hemming MW hosted an evening tasting-seminar called The Semillón Sessions: A New Chile in which four Chilean winemakers collaborated to show a group of sommeliers and wine experts in London what changes are taking place particularly with Semillón. A skin contact Semillón with delicious richness and texture was one of the evening’s many highlights with wines tasted from Aresti, Carmen, J.Bouchon and J.A. Jofré amongst others. 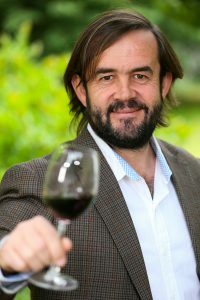 “You lot are so wine trade,” Richard Hemming MW moans at the assembled throng of sommeliers, restaurateurs and wine experts. 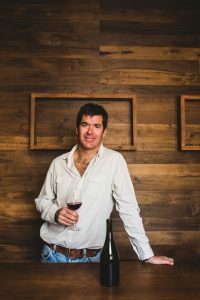 Hemming, our MC for the Semillón Sessions: A New Chile, has asked us to pick our two favourite Semillóns from a selection of 10 – five from Chile, five elsewhere – that we have tasted blind. Predictably most people have chosen Mount Pleasant Elizabeth Semillón 2009 as their favourite wine. Lauding Australian Semillón was not the object of the evening, rather it was to see what Chile is doing with Semillón in the context of the rest of the world. 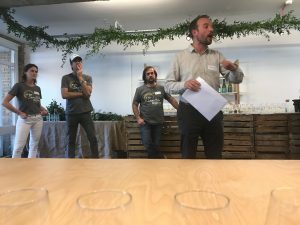 Four Chile winemakers have formed a loose alliance and created a tasting event Called The Semillón Sessions that they host twice in London – once at the restaurant Carousel and the next day at the Institute of Masters of Wine. The wineries are Aresti, Viña Carmen, J.Bouchon and J.A. 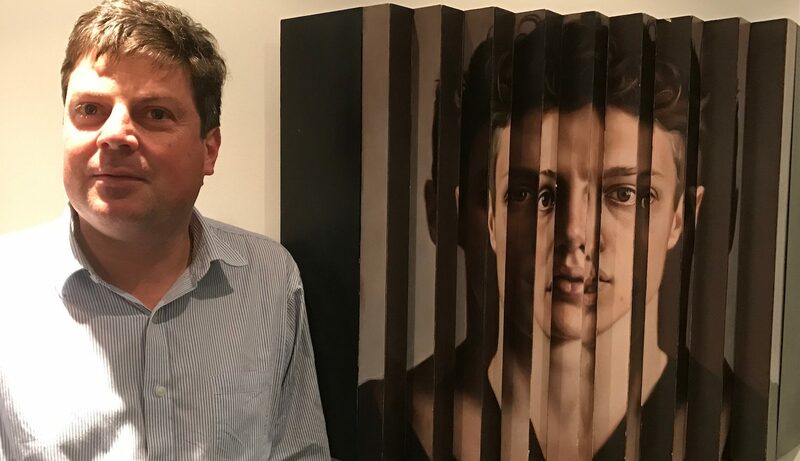 Jofré. 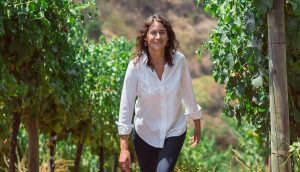 The rationale behind forming the group is to draw international attention to what is happening to Semillón in Chile – how it is being rescued and revived in various winemaking styles – and to initiate a discussion about the wine, its merits and drawbacks. 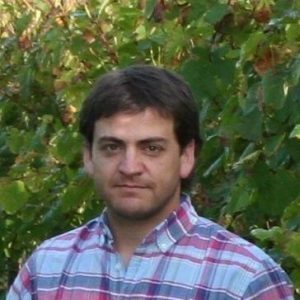 The session has some ambitious objectives: How influential is terroir over winemaking with Semillón? Is Semillón ageable? If so what indicators are there in a young wine that it could age well? What influence does oak have? Is grassiness a character of the varietal or is it a sign that it has been picked too early? 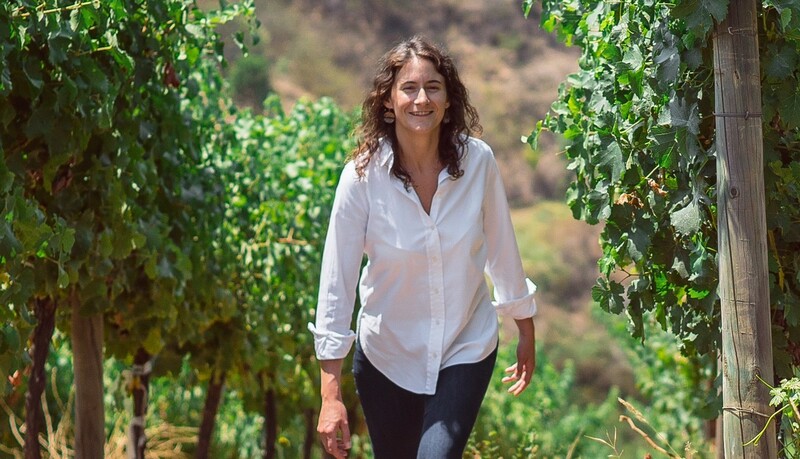 In addition to deconstructing Semillón as a varietal, we taste 10 wines blind, try to identify which are which, pick two favourites and then hear from the four Chile winemakers and look in detail at the stories behind their wines. Understandably we don’t cover all bases, but hopefully as The Semillón Sessions continues as a group there will be more and more discussion around these fascinating topics. 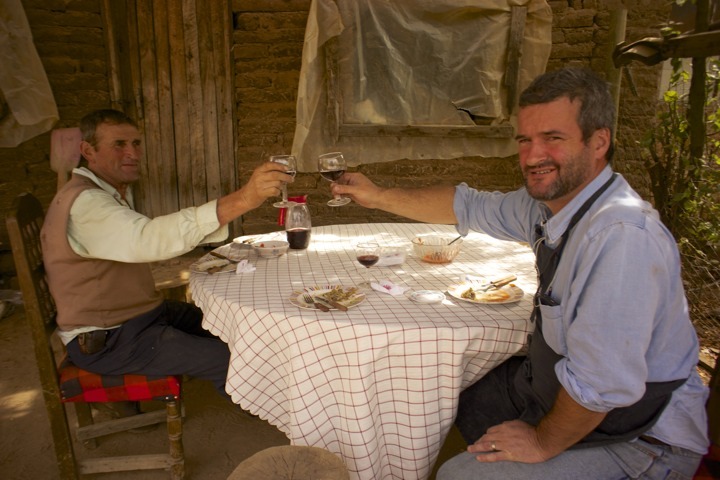 Semillón, you see, is a varietal with a monumentally important past in Chile in much the same way that Pais and Cinsault was – in the 1950s a third of all vineyards were planted with Semillón, 30,000 hecatres – but the influx of international varieties and a failing popularity of the grape in favour, particularly, of Sauvignon Blanc has meant that there are now just 950 hectares, many of these old vines are being pulled to be replaced by more profitable grapes. Jon from J.A. Jofré, who buys in grapes to make his wines says the key point in saving the old vineyards is to pay a fair price for the grapes. His Semillón, Blanco 2016, that we try on the evening was one of my two favourites of the tasting and is a field blend of 85% Semillón and 15% Sauvignon Vert from vines that are 70-80 years old. The owner of the vineyard wanted to uproot the vines and replant it is with Sauvignon Blanc but Jon intervened and is now looking after the two hectares of old vines, paying more than he wanted for them, but at least it saves vines that are making amazing wine. J.A. Jofré Blanco 2016 is only the second vintage of the wine and, although it is a young wine it had the darkest colour of any of the assembled 10 wines and the richest flavour, a result of leaving the wine on its skins for 6 months. This is a real gastronomic wine with masses of flavour, a lovely dry finish and a real rustic edge. J.A. 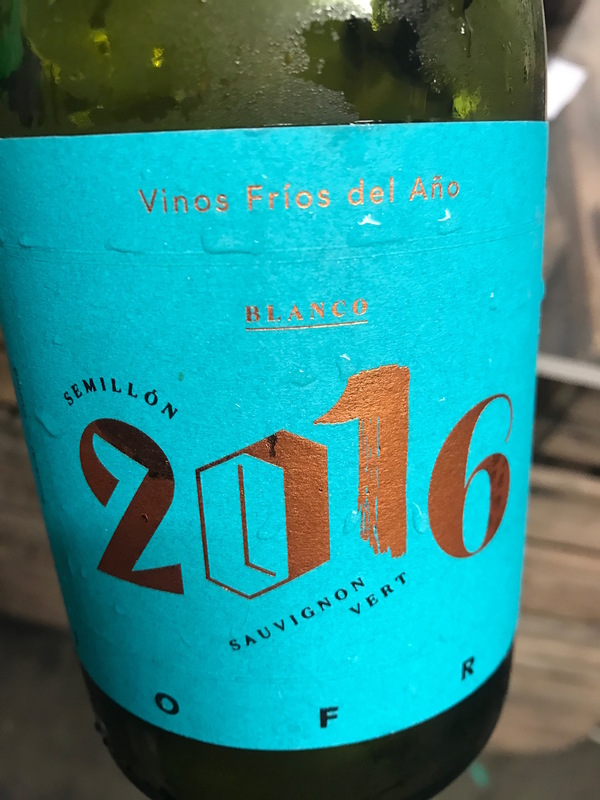 Jofré Blanco 2016 was the only Chilean Semillón of the wines shown not to have a UK distributor but hopefully that will change soon, it certainly deserves one. 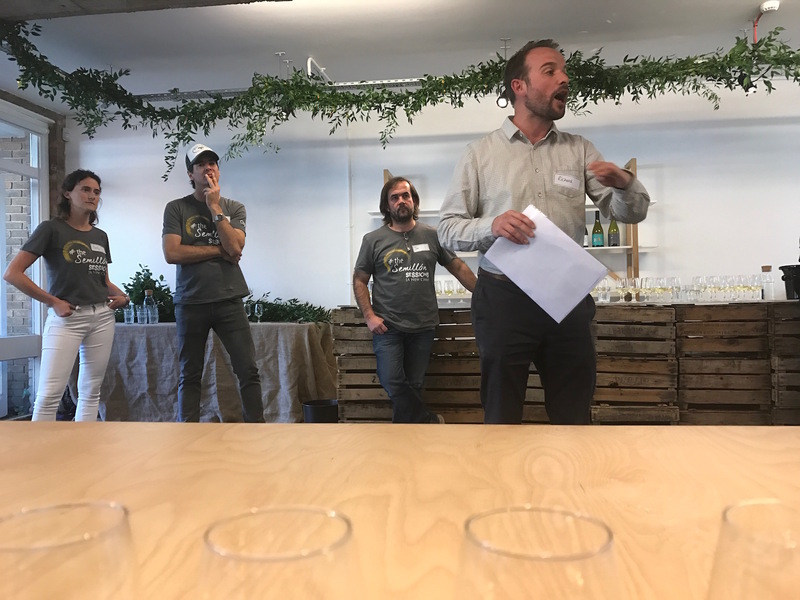 Richard Hemming began The Chilean Semillón Sessions by describing what a buzz there is in Chile right now. 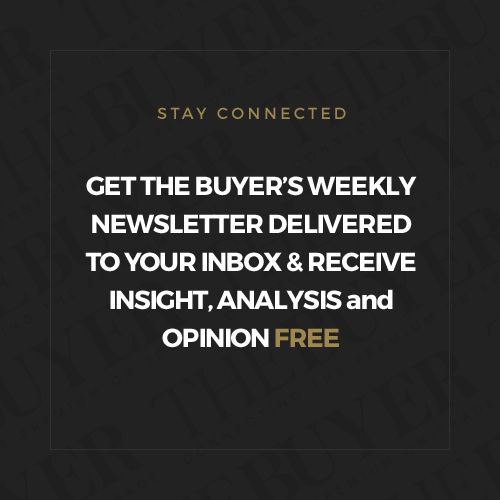 A recent trip on behalf of Jancis Robinson for whom he writes, revealed all manner of different projects in the country such as old vines, different styles and a general moving away from the generic, the international and the predictable. 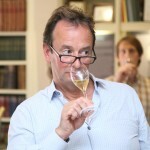 He concluded the session by re-iterating what the winemakers themselves had done ie. Draw a line in the sand about the way we think about Chilean Semillón.